Crunch into some juicy fried seafood and feel your heart soar. 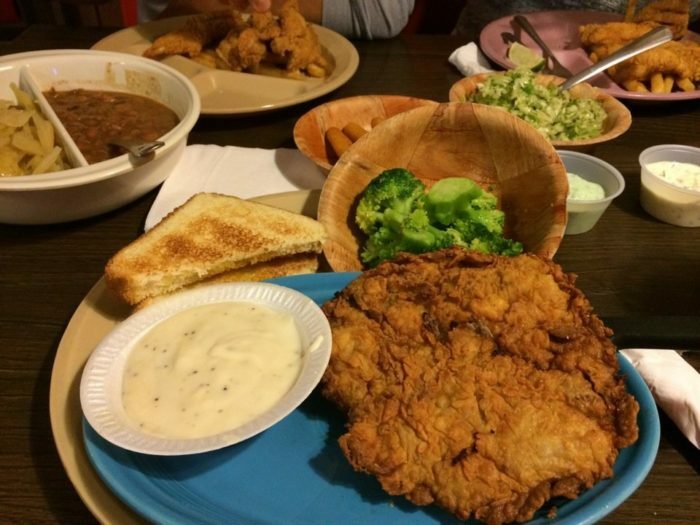 Nothing beats a plate of indulgent southern comfort food. 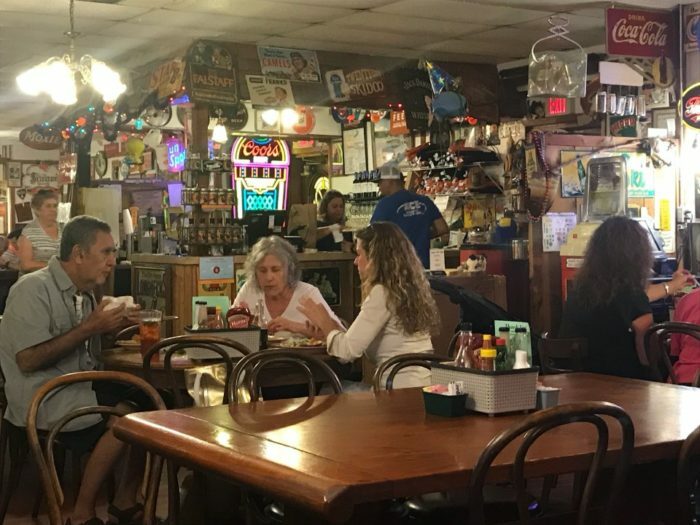 From the chicken fried steaks to the hush puppies, The Catfish Parlour always serves up something incredible. 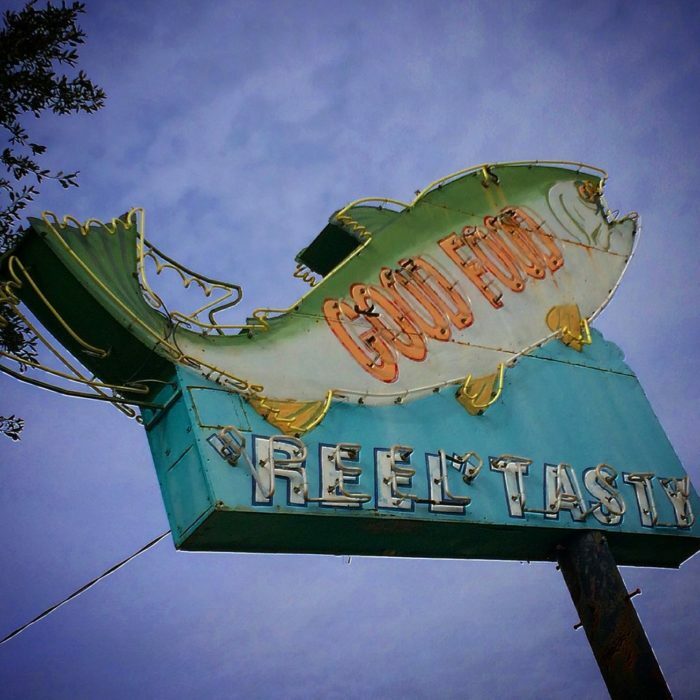 This family-owned restaurant in Austin makes some of the best fried catfish you’ve ever eaten. 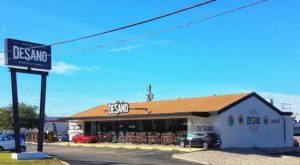 This down-home restaurant is always wildly delicious. 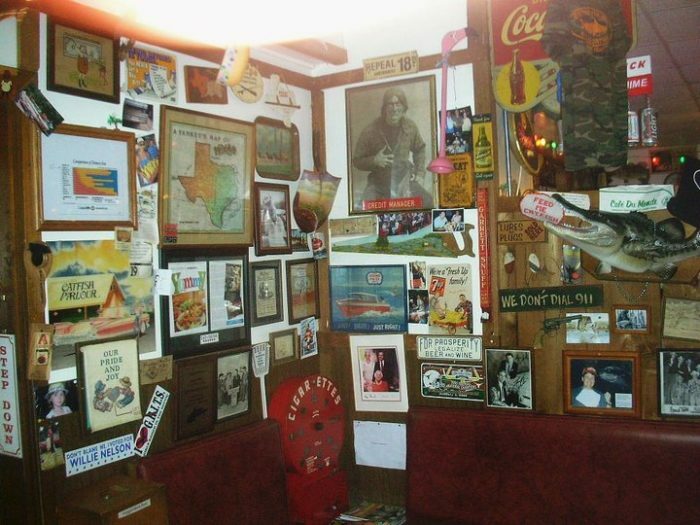 You'll get that nice warm and fuzzy feeling when you step inside The Catfish Parlour. It's nothing fancy, but the food is made with love. 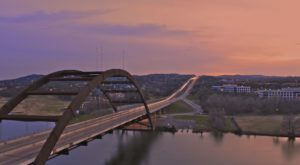 Pieces of Austin history cover the walls. This humble eatery is full of character. 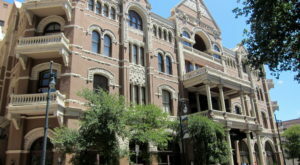 It's always fun to read the historic signs and quirky decor. 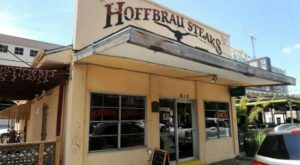 This iconic restaurant has been serving Austin for over 42 years! This city changes by the minute, so finding a true family-run business is often difficult. The Catfish Parlour has proven that it isn't going anywhere! The menu is full of incredible meals. Their food is as fresh as can be. 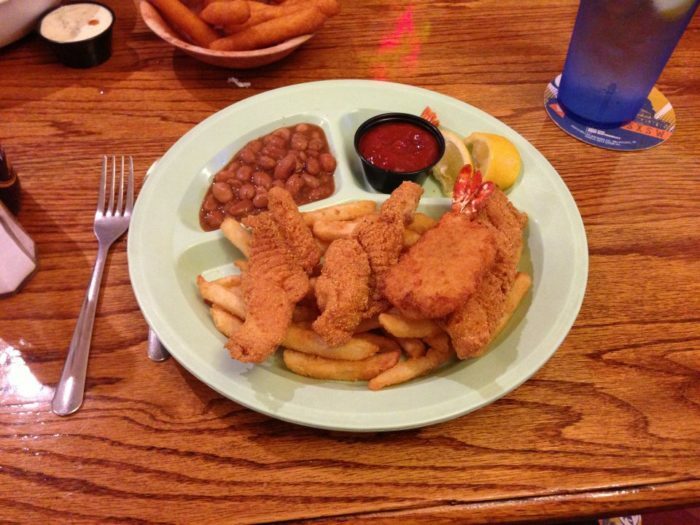 The Catfish Parlour only uses American farm raised catfish, and they are never frozen. You can taste the difference! 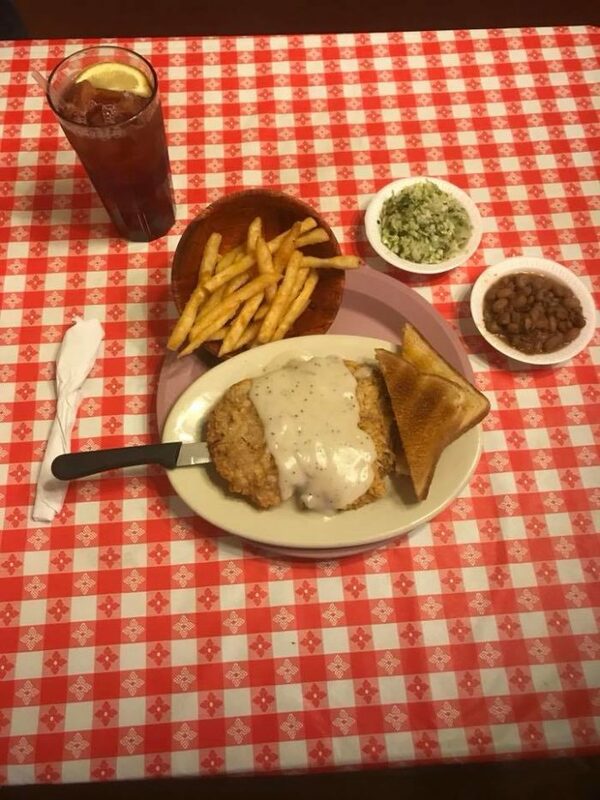 The chicken fried steak will make your Texan heart proud. The crispy chicken and creamy gravy are pure bliss. You'll love every last bite. Enjoy some delicious jumbo shrimp. You'll feel like you're lounging by the beach when you munch into these scrumptious pieces of fried seafood. Wash it all down with a refreshing iced tea, and you're in business! What's not to love about quality seafood? Order a side of hush puppies or french fries and you'll be set for an incredible meal. 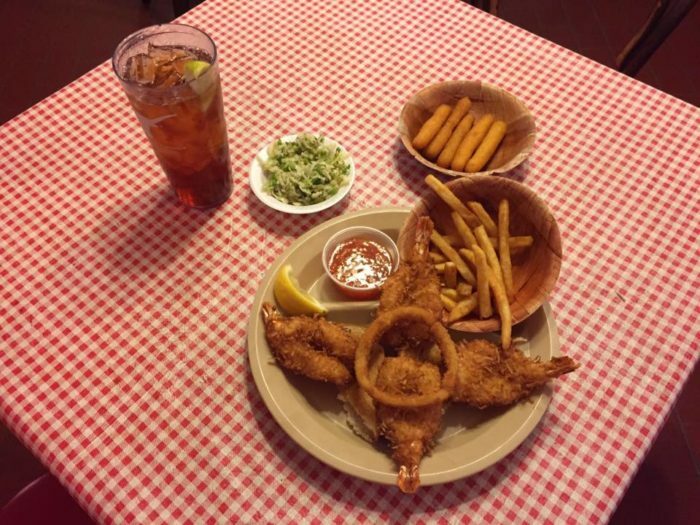 The Catfish Parlour has locations all across Austin, so it's never been easier to enjoy a local tradition. 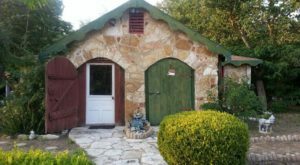 Visit them in South Austin at 4705 East Ben White. 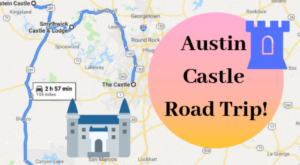 Their North Austin location is at 11910 Research Blvd, and their Georgetown restaurant is tucked away at 4159 Williams Drive. Hours vary by location. 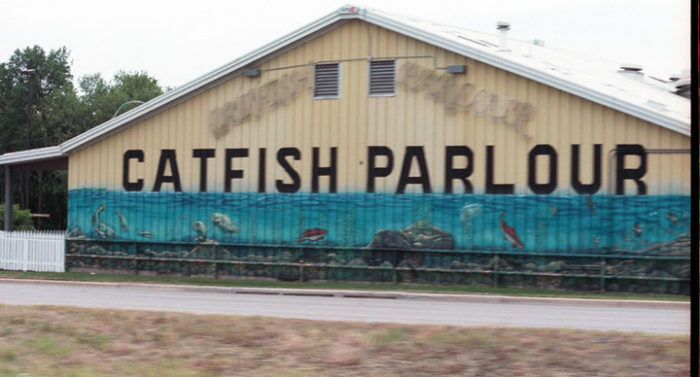 To learn more, visit The Catfish Parlour's website. Still hungry? 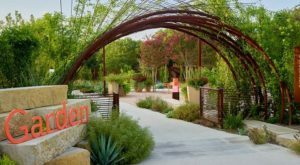 You won’t find better country cooking than at this one Austin restaurant.